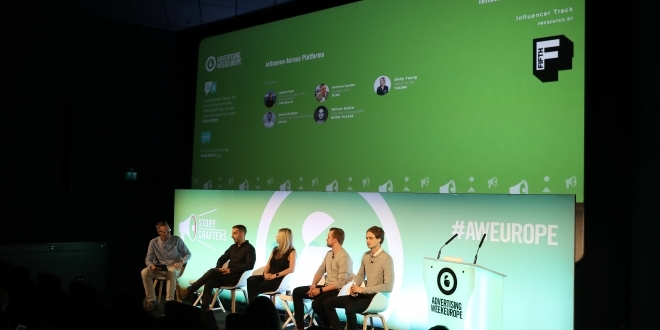 To kick off our partnership with Advertising Week Europe (#AWEurope), the BCMA were invited to moderate a panel that focused on the importance of Platforms when developing Influencer Marketing campaigns. The panel, ‘Influence Across Platforms’, moderated by BCMA, Global CEO, Andrew Canter represented a cross-section of leading industry experts including, Adam Field Head of Global Fan Engagement, Chelsea FC, Emily Young Head of UK, Takumi, James Duffield Senior Creative Producer, Twitch and William Soulier CEO and Co-Founder, Model Village. 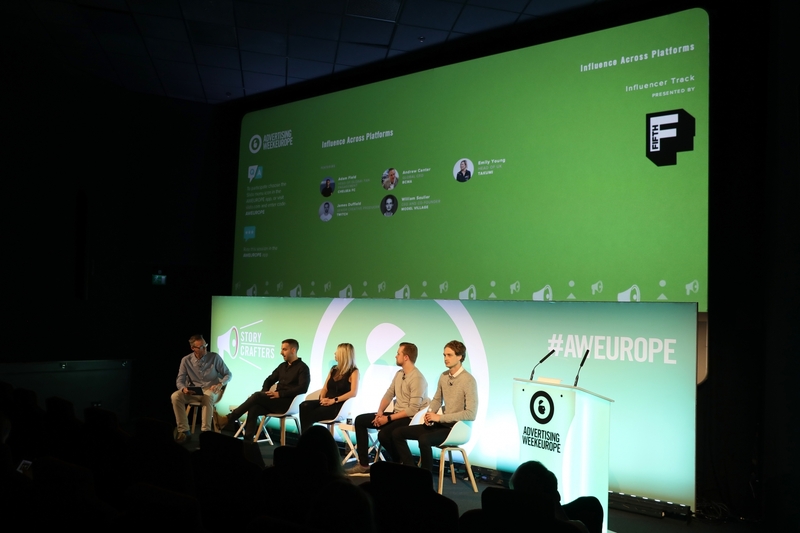 The context of the discussion was explained to a packed audience as being that influencer marketing content without a clear coherent distribution strategy will ultimately be ineffective and a waste of money. This is often the last thing that is thought about when developing an influencer marketing campaign. 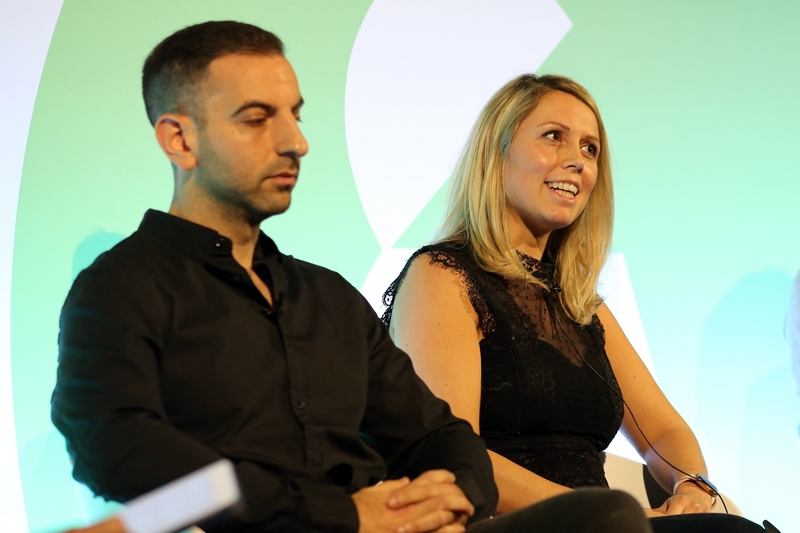 Budgets on Instagram alone are predicted to double to $2 Billion by the end of this year and the panel discussed the key stages in deciding upon the best routes to market. Simply put, maximising the potential impact of your influencer marketing content at the start of the journey, was far more beneficial and effective rather than at the end. 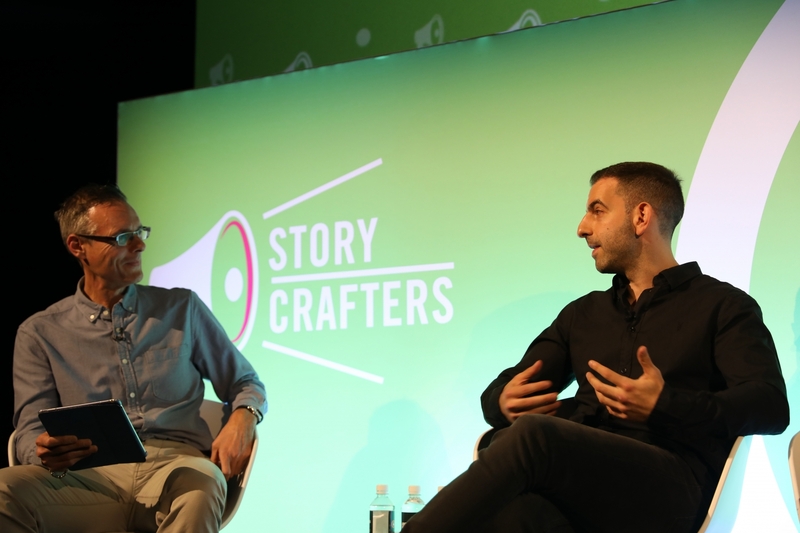 We heard from Adam who said that even with Chelsea having around 100M followers and a platform within their own right, he believed that working with influencers was hugely impactful. He cited the campaign they undertook with Joe Wicks (HiiT On The Pitch) which was extremely successful. Why is it so important to get this right? How do you decide upon the best influencers/distribution platforms and channels? Follower fraud – verification? What are your guiding principles when selecting influencers? Control? Labelling? Take us on the influencer marketing journey from your own perspective ‘many stakeholders’ who is around the table? Who should be leading the project? 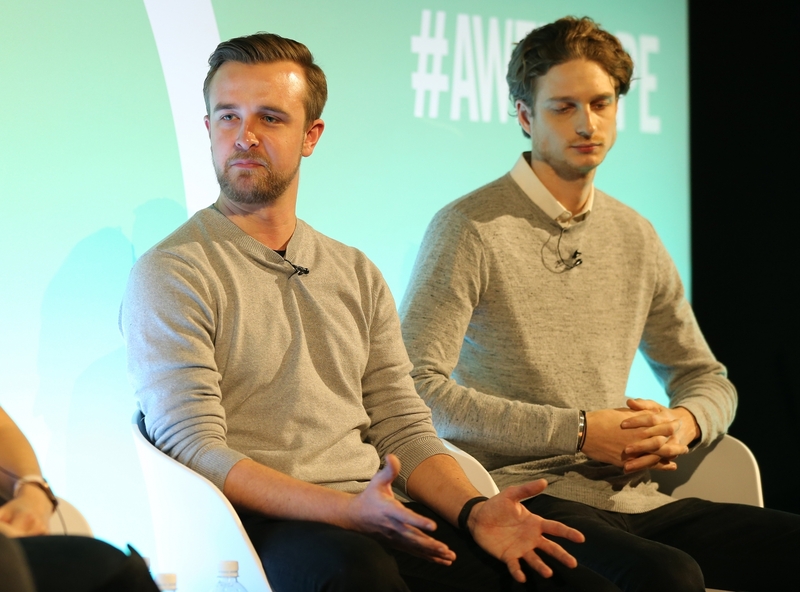 How do you go about producing the right content for the right platform? If you were writing the best practice guide to influencer marketing – what would be your advice? Can you think of a good example of a brand that has maximised its potential through a smart influencer strategy and one that hasn’t? Final thoughts for the future on this important area of influencer marketing? Chelsea FC: Adam’s work has already picked up awards for the partnership with Joe Wicks, The Body Coach (Hiit On The Pitch). Prior to this, Adam spent four years at Nike in their European HQ working across some of their most iconic football campaigns and launches, including leading the marketing for the Nike Academy and key projects for the World Cup and Euro 2016. Takumi: Branded Instagram Creative at Scale – Takumi is maximizing opportunities for creators and giving brands access to the best creative talent, and there communities, on Instagram. The influencer index powered by YouGov. We partnered with YouGov to understand how influencer marketing affects consumers. We also dive into the three biggest topics for the sector at the moment and look into what the future looks like for influencer marketing. Model Village: True Talent True Influence – Model Village is the only platform designed to simplify the processes that used to turn an influencer campaign into a time-consuming workload for brands. Specialising in digital marketing within the luxury space, helping brands shift to mobile-first online strategies. During that time, he was exposed to the power of influence, a clear need for brands to collaborate with professional talent on social media. Twitch: Twitch is a live streaming video platform owned by Twitch Interactive, a subsidiary of Amazon. By 2015, Twitch had more than 1.5 million broadcasters and 100 million viewers per month. Growing the Twitch advertising business from ‘sit-and-play’ influencer streams for endemic brands such as Microsoft, Sony and EA; to highly produced studio broadcasts and custom influencer-led commercials for some for the biggest advertisers in the world including Paramount, Warner Bros, Kellogg’s, Philips and Unilever.